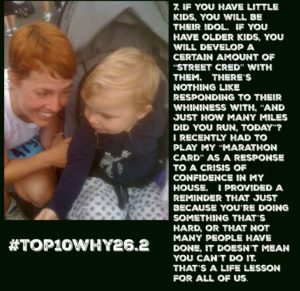 #Top10Why26.2 Lucky Number 7. Kids. This entry was posted in Uncategorized on January 18, 2017 by Beth Baker.